Researchers at the Liggins Institute at Auckland University have begun looking at whether grass-fed beef could offer protection against some diseases. Red meat has been linked to colon cancer but it appears that may not be the case with Wagyu beef. 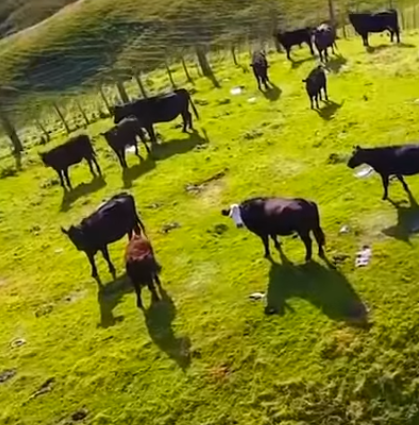 Hawke’s Bay based Wagyu beef producer First Light is partnering with AgResearch and the Liggins Institute to find out more about the potential heart health benefits of 100% grass-fed wagyu.